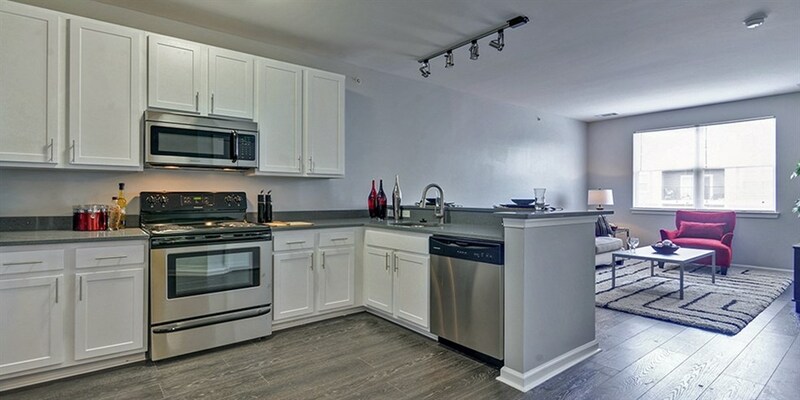 Just one block from the Takoma Metro Station, this luxury property has studio and one-bedroom units that feature granite counter tops, stainless steel appliances and in-unit laundry facilities. The building opened in 2014, has a fitness center and private courtyard with grills and a fire pit and is only two blocks away from a year-round farmers market. This Cathedral Heights gem boasts a 24-hour concierge, on-site grocery store and a club quality fitness center. Utilities and parking are included and the Tenelytown Metro is less than a mile away. American University is blocks away and access to downtown is as easy as taking the Katy bike trail or hopping on an N bus that picks up across the street. This community has three buildings, each with its own distinct luxury style. The Linq offers steel gray granite counters and industrial light fixtures, the Esque is peak of elegance with white Kashmir counters and the Cirq features understated dark granite. 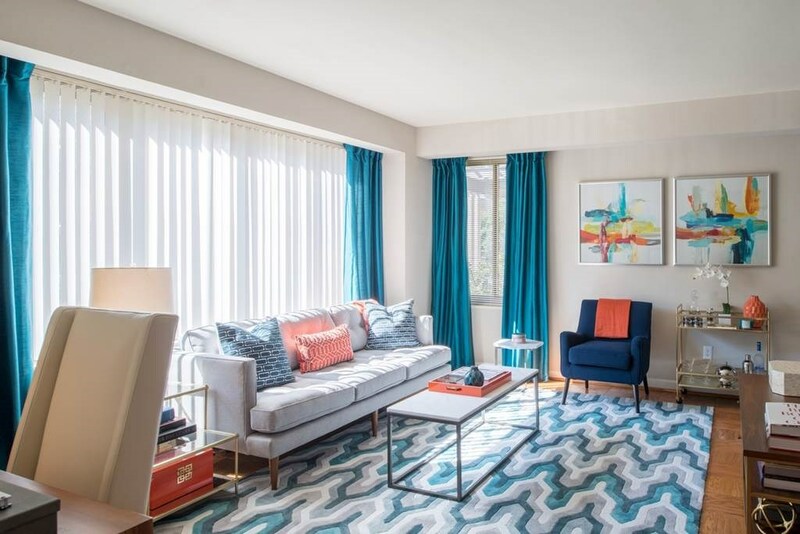 All units have stainless steel appliances and access to a pool, theater, fitness center, outdoor grill area and underground parking and the property is just 1/4 mile from the NOMA Metro. 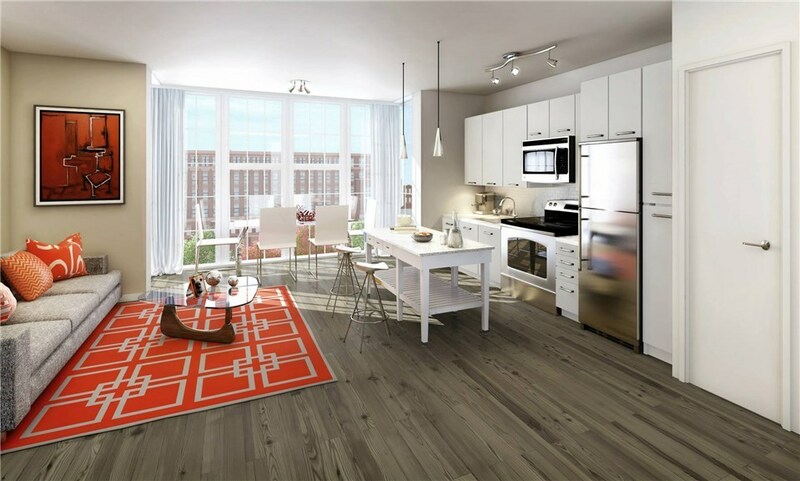 Across the street from the Fort Totten Metro, the Aventine provides town-house style living with all the amenities of a high-rise property. Every unit has a washer and dryer and access to a cardio fitness center, pool and sundeck and resident lounge. Off street parking is plentiful though premium garage parking is available. Pets welcome! One bed, one bath apartment homes at The Cloisters feature a gourmet kitchen, private terrace, washer/dryer, floor to ceiling windows and are pet friendly. The Brookland Metro is just steps away and the community is walking distance to Catholic University, Trinity College and three of the area’s leading medical centers. Enjoy easy parking, a grilling area and a 24 hour fitness center. Union Station and Chinatown are an easy walk from this NOMA community. Floor to ceiling windows, washer/dryer, nine-foot ceilings, walk-in closets and stainless steel appliances are standard in every unit. Located on top of a supermarket, restaurants and shops, 77H has a rooftop pool and patio, on-site Capital Bikeshare, two-story gym, game room, lounge and is pet friendly. 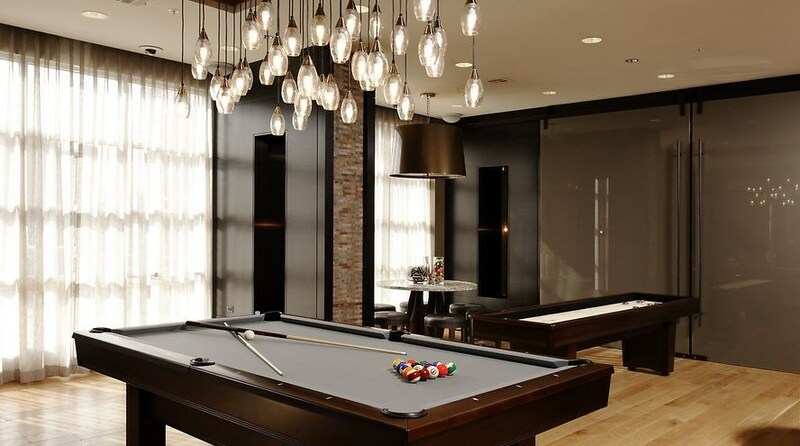 Elevation’s goal is simply to elevate every aspect of urban living. If the 24 hour concierge, rooftop pool and deck, second floor grilling terrace, lounge, luxury gym and on-site dog park weren’t enough, Elevation is only one block from the NOMA Metro. 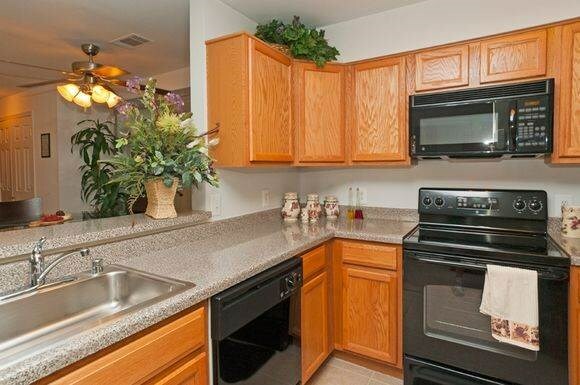 Each unit has quartz countertops, stainless steel appliances, hardwood floors and in-unit laundry facilities. 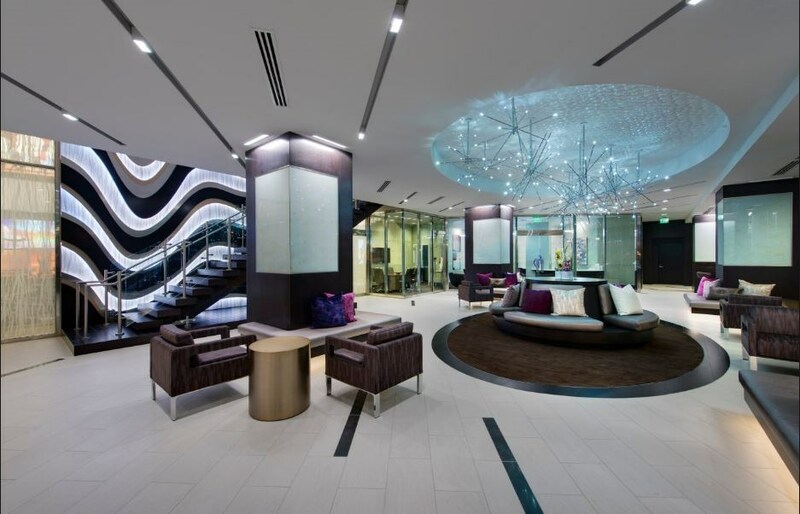 This complex has three buildings, each with its own distinct luxury style. The Linq offers steel gray granite counters and industrial light fixtures, the Esque is peak of elegance with white Kashmir counters and the Cirq features understated dark granite. 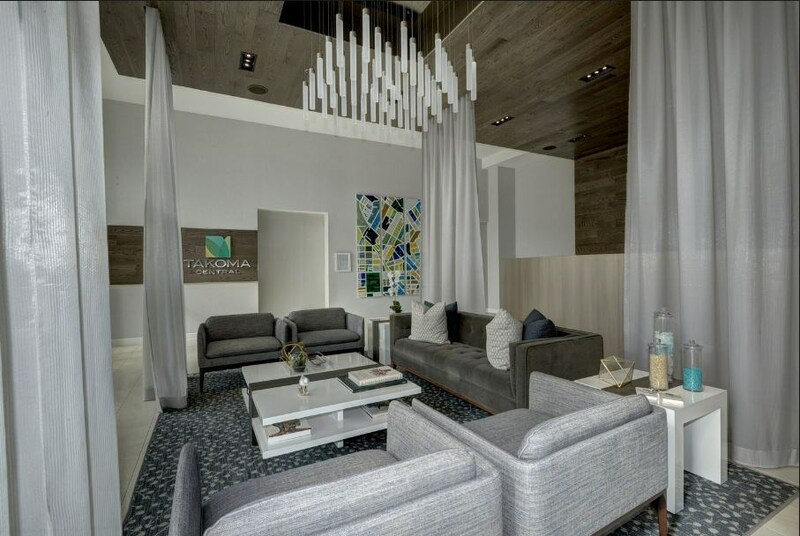 All units have stainless steel appliances and access to a pool, theater, fitness center, outdoor grill area and underground parking and the property is just 1/4 mile from the NOMA Metro.